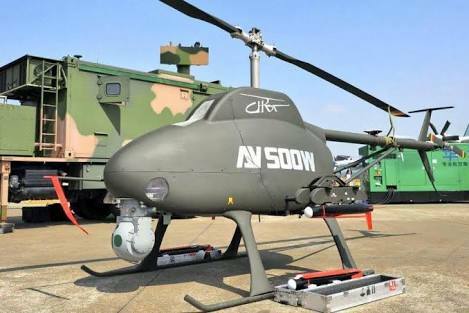 The federal government has deployed drones to the nation’s borders in the north-east to combat the Boko Haram insurgency. “Presently, drones are patrolling Nigeria’s borders with Chad, Niger and Cameroon as instruments for intelligence collection." This was revealed in a country report presented by Sani Rano, a representative of the Nigerian delegation to the ECOWAS parliament in Abuja on Friday. Rano said the deployment of the drones was as a result of the recent multiple attacks on military formations in the north-east. He maintained that the drones were meant to survey the area in order to collect intelligence for the operations of the army. “It is worth mentioning that Nigeria has constituted the Multi-National Joint Taskforce (MNTF) made up of Chad, Benin, Niger, Cameroon and Nigeria, in fighting Boko Haram,” the report stated. On Thursday, Tukur Buratai, chief of army staff, had said Boko Haram insurgents have also advanced in technology and now use drones and mercenaries to attack the army. He said the use of high technology by the insurgents poses threats and require review of military operations.